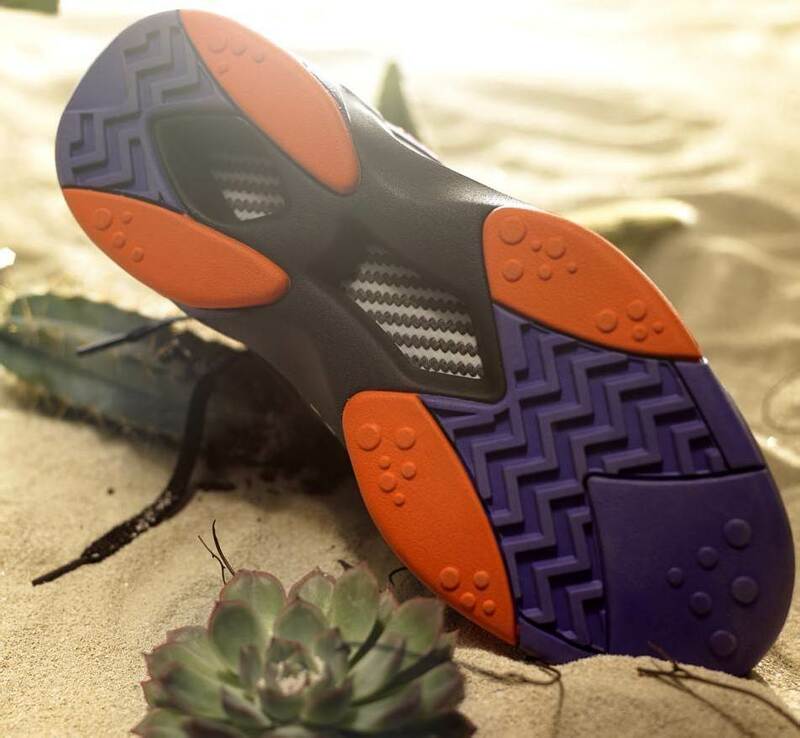 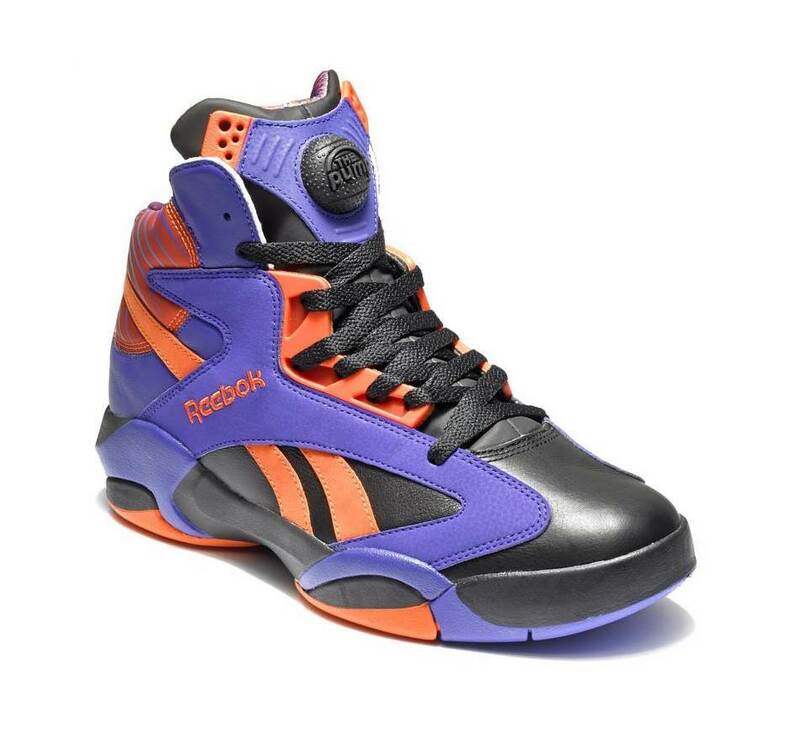 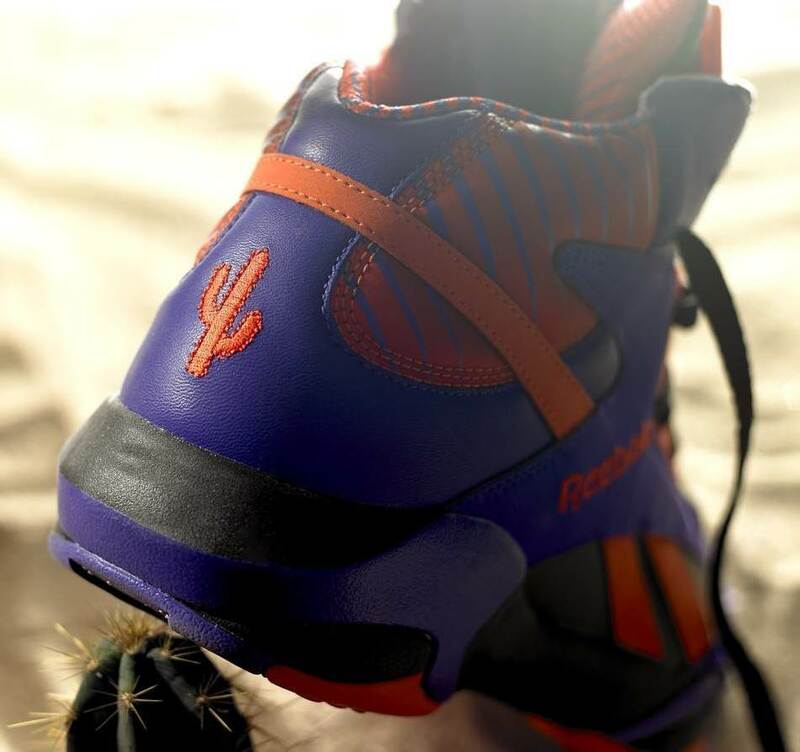 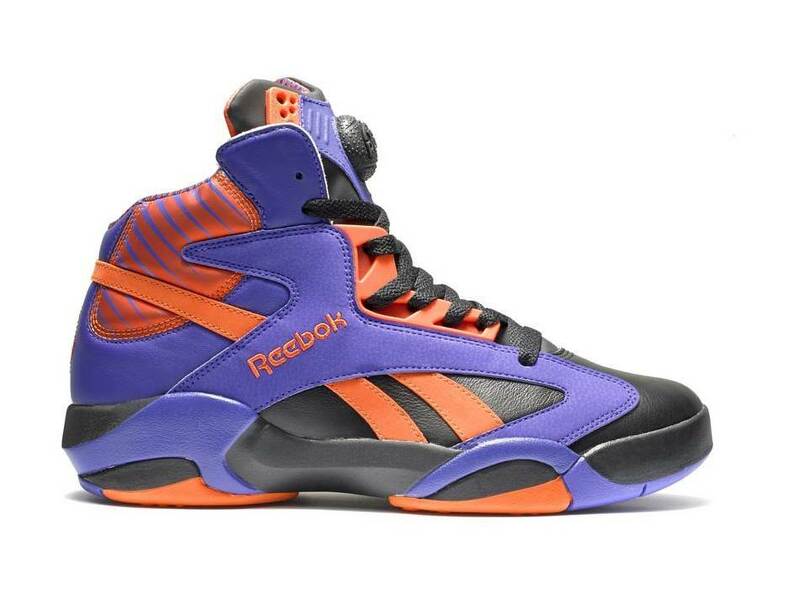 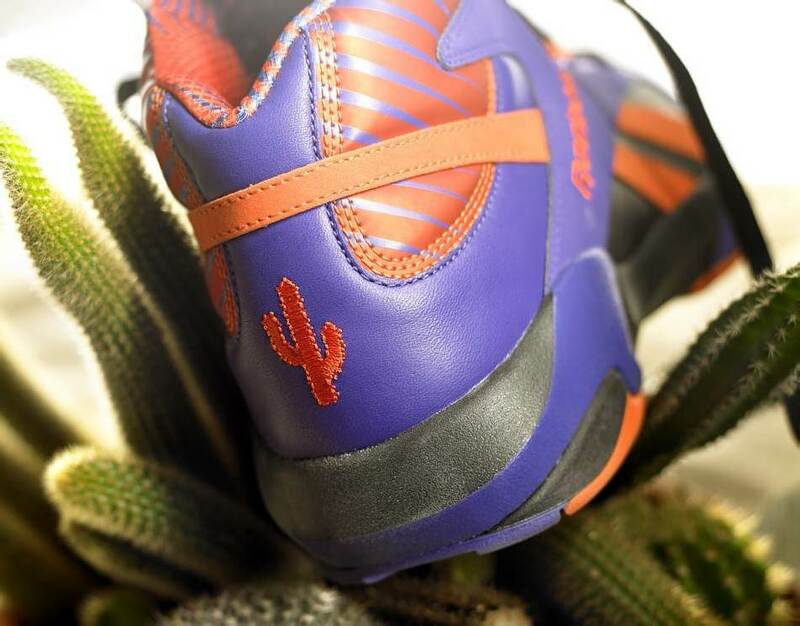 The awesome Phoenix Suns-inspired colorway of the Reebok Shaq Attaq is coming to BAIT later this week, but we’ve got more detailed images to show you in the meantime! 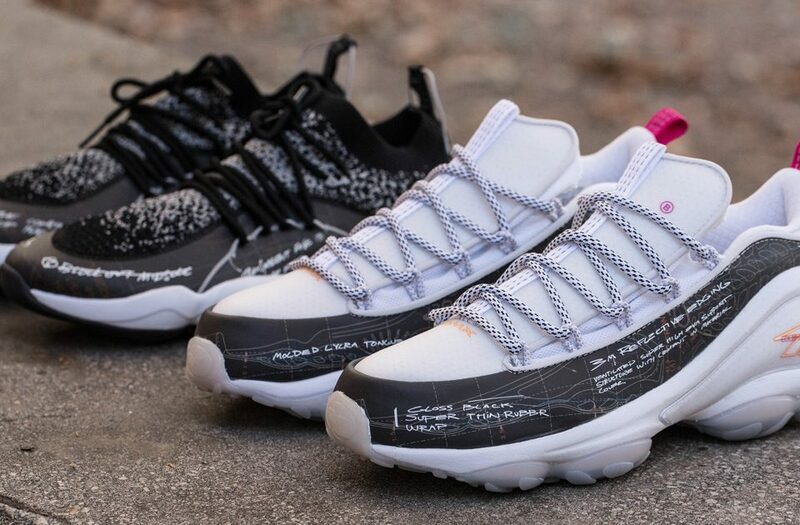 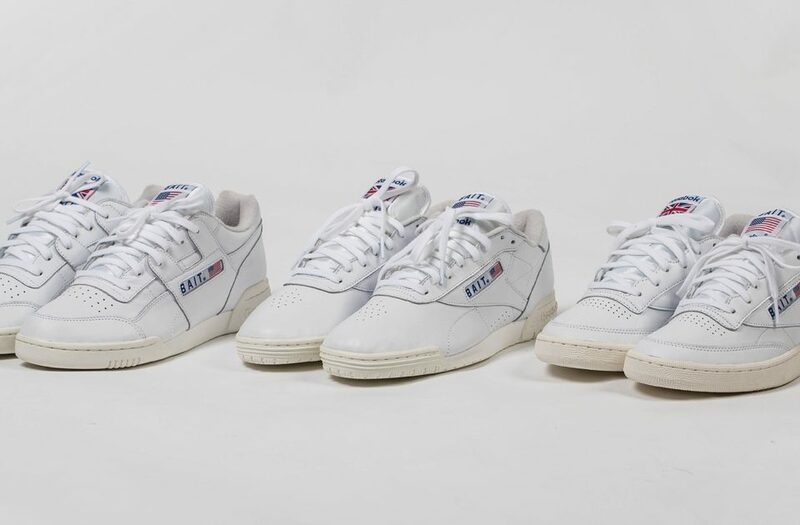 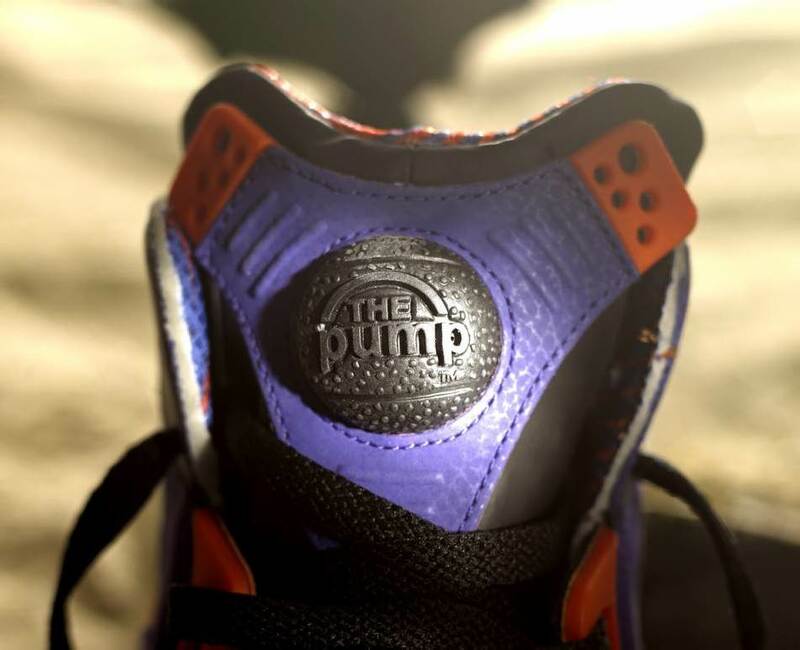 Hit the jump to check out these high-quality shots of the sneaker, which is influenced by O’Neal’s year-and-a-half stay with the Suns. 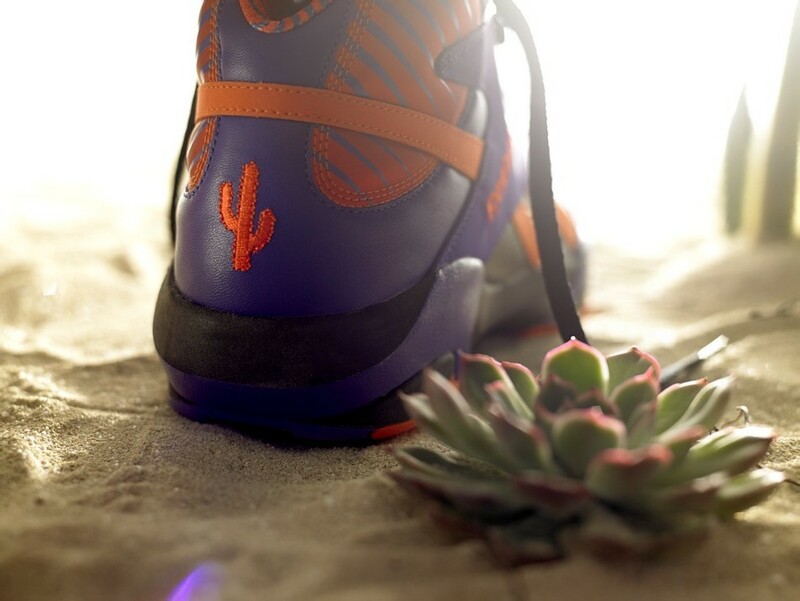 The shoe launches on October 4 at our shop in Diamond Bar, CA and online at BAITme.com.